That’s why ACANA Light & Fit is rich in protein from cage-free chicken and whole eggs from local prairie farms, and wild-caught flounder from North Vancouver Island – all delivered fresh for unequalled nourishment and taste. 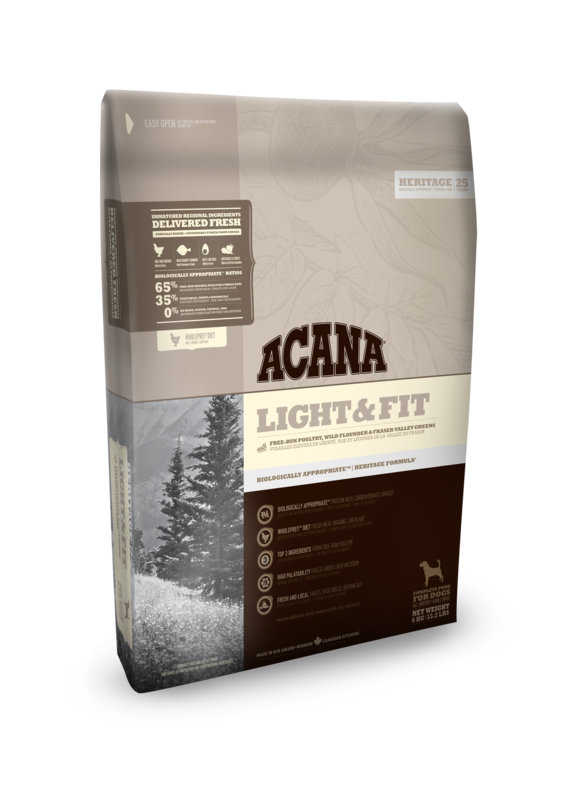 Acana Light & Fit is loaded with free-run chicken, wild-caught flounder and nest-laid eggs providing your dog with a diet rich and varied in fresh whole meat and protein – Delivered fresh and preservative free everyday. Carbohydrates have been proven to possibly be the leading cause of obesity, resulting in bone and joint stress, and diabetes. 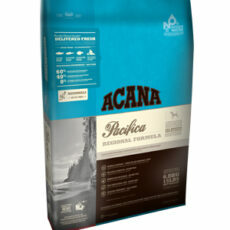 Due to this, Acana has limited the amount of carbohydrates in their food and has replaced fast carbohyrates with low glycemic fruits and vegetables. This diet is rich in protein which promotes lean muscle mass. 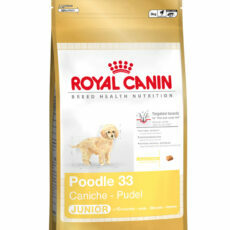 While reduced fat levels and extra fibres help keep your dog feeling fuller for longer without gaining any additional weight. 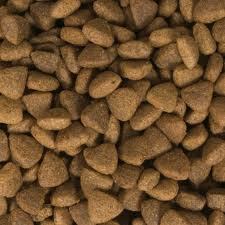 This diet is suitable for all breeds of dog that are needing to shed extra kilos. Fresh chicken meat (16%), chicken meal (14%) turkey meal (14%), red lentils, whole green peas, pea fiber, fresh chicken giblets (liver, heart kidney)(5%), herring meal (5%), fresh whole eggs (4%), fresh whole flounder (4%), sun-cured alfalfa (4%), field beans (4%), green lentils, whole yellow peas, chicken fat (1%), herring oil (1%), fresh chicken cartilage (1%), dried brown kelp, fresh whole pumpkin, fresh whole butternut squash, fresh whole parsnips, fresh kale, fresh spinach, fresh mustard greens, fresh turnip greens, fresh whole carrots, fresh red delicious apples, fresh Bartlett pear, freeze-dried chicken liver, freeze-dried turkey liver, fresh whole cranberries, fresh whole blueberries, chicory root, tumeric, milk thistle, burdock root, lavender, marshmallow root, rose hips, enteroccus faecium. Ingredients Chicken meal, steel-cut oats, deboned chicken, whole potato, peas, pea fiber, sun-cured alfalfa, chicken liver, whole egg, deboned flounder, chicken fat, herring oil, whole apples, whole pears, sweet potato, pumpkin, butternut squash, parsnips, carrots, spinach, cranberries, blueberries, kelp, chicory root, juniper berries, angelica root, marigold flowers, sweet fennel, peppermint leaf, lavender. 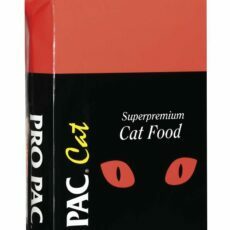 Supplements Vitamin A supplement, vitamin D3 supplement, vitamin E supplement, niacin, riboflavin, folic acid, biotin, vitamin B12 supplement, zinc proteinate, iron proteinate, manganese proteinate, copper proteinate, selenium yeast, dried Enterococcus faecium fermentation product. 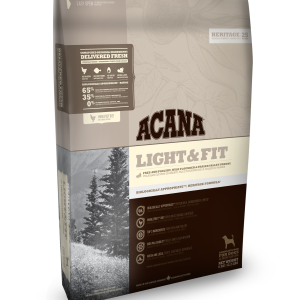 Be the first to review “Acana: Light & Fit Dog – Heritage” Click here to cancel reply.